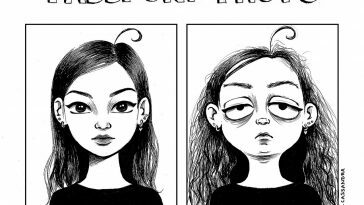 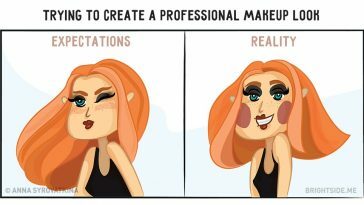 10 beauty bugbears illustrated that every woman can identify with! 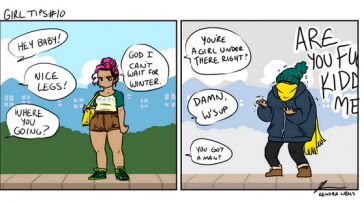 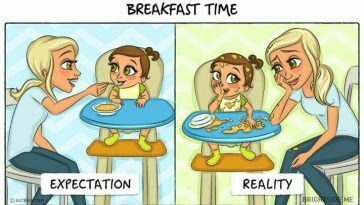 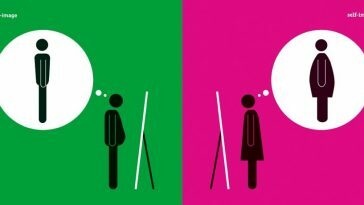 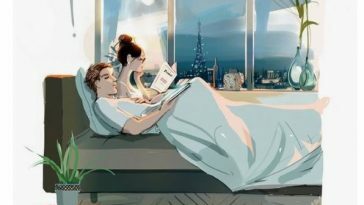 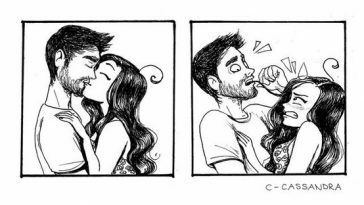 9 cartoons showing somewhat surprising girl tips! 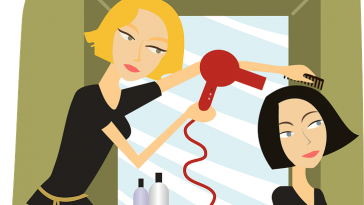 10 things all women dread when going to the hair salon!